Tim Voss has over 30 years of experience helping churches and schools grow their ministries. 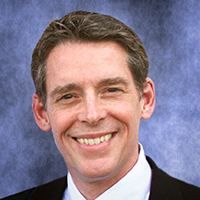 He joined Walsh & Associates in 2013. Once a Lutheran seminary student, Tim joined the Catholic Church in 1999 and brings a deep understanding and knowledge of each denomination to the churches we serve. Tim has extensive experience in marketing, fundraising, and stewardship with churches, schools, and social service agencies. 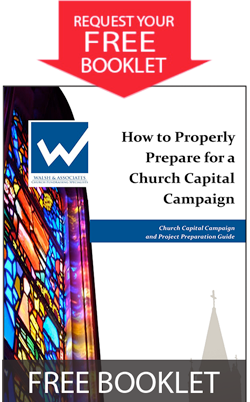 He feels strongly that his work with churches is a calling and he brings a focus and drive to guide every campaign to successfully reach its goals. Prior to joining Walsh, Tim was Marketing Director for Ministry Resources and Services at Lutheran Church Extension Fund. There, he helped shape consultant-led services and direct-marketing resources that helped Lutheran churches and schools grow their capacity for mission. 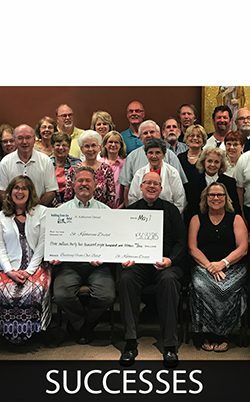 Tim is active in two parishes: St. Louis University’s St. Francis Xavier Church, where he cantors and sings in the choir, and St. Roch Church and School, where he lectors and helps the parish with annual fundraising events. He is active with the Men of St. Roch and is a member of the parish’s A.C.T.S. community. Tim earned a B.A. in Behavioral Science from Concordia College, Bronxville, New York (now Concordia New York) and an M.A. in Marketing from Webster University, St. Louis, Mo. He resides in St. Louis, Missouri with his wife, Pattie, and their four children.